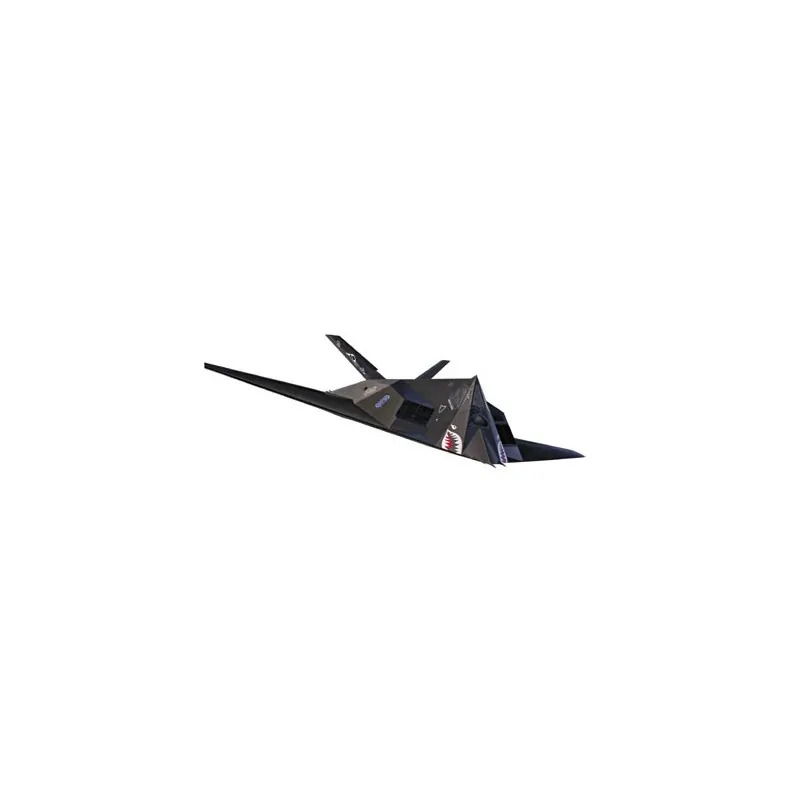 The F-117 A is the first operational camouflage aircraft in the world. It has been in operation with the USAF since 1983. 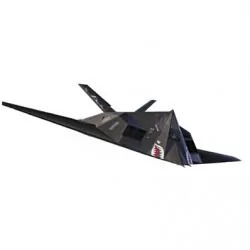 Some 50 units of this hard to detect fighter plane are stationed with the 37th TFW in Tonapah, Nevada.